Wills, Trusts and Estates are important legal instruments for protecting your Orangevale assets and transferring your estate to beneficiaries. Now is the time to plan for the future. Your actions today will ensure your family’s future security and the safe transfer of your assets. 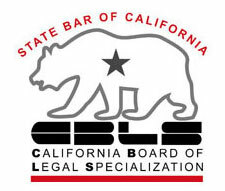 David R. Morris of Morris Law Group is certified in Estates, Trusts and Probate by the State Bar of California—a designation he shares with less than 2% of attorneys throughout California. Losing control over your orangevale estate—and at worst your children’s future—is the greatest risk to not planning your estate now. But you can ensure your wishes are followed precisely, and your legacy preserved, by working with a reputable Orangevale estate planning attorney today. Mr. Morris, an experienced estate planning attorney for Orangevale is ready to serve you with tailored wills, trusts and full estate plans, to meet your needs today and in the future. We offer custom estate planning for individuals and families in Orangevale with modest or extensive estates. 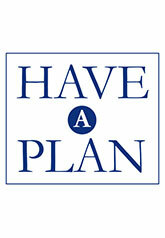 Putting an estate plan in place will give you comfort now, and give your loved ones security in the future. Whether you need a Basic Will for one person, a Trust to protect you and your spouse’s new home in Orangevale, or an innovative plan for a large estate, we bring the proven experience and knowledge to help you reach your goals. Estate planning solutions for high-value estates often involve complex solutions like structured lifetime giving, multi-tiered structuring, and advanced irrevocable trusts. An experienced Orangevale estate planning attorney like Mr. Morris will help you navigate your options. With the right estate and financial planning, your family will enjoy the exclusive benefits that sophisticated plans offer for estate distribution in Orangevale, including generational wealth transfers to your heirs. Those benefits include enhanced privacy, avoiding protracted probate processes, and shielding your wealth from estate taxes. If you are responsible for elderly family members in Orangevale, this is a prime opportunity to plan for elder care options. This often involves exploring healthcare benefits that California makes available to seniors. 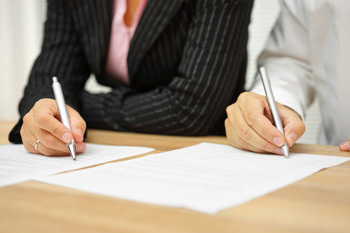 Our estate planning attorney appreciates the sensitivity of these personal issues. We strive to provide innovative estate planning and trust solutions that align with your values, serve your overall estate plan, and protect your Orangevale estate from future forfeit and recovery. 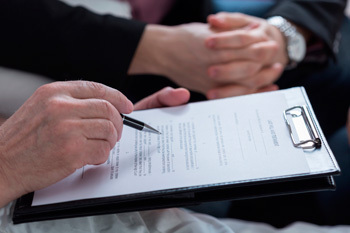 The estate planning attorney at Morris Law Group are dedicated to your legal needs. We will work with you as a partner to guarantee the future you envision for your Orangevale estate and your family. Orangevale is a community in the greater Sacramento Area. Orangevale is well known for it’s rolling hills that offer a great view of the Sierra Nevada Mountains as well as being a very rural feeling area compared to many other parts of Sacramento. Orangevale has several residential properties zoned to accommodate horses and orchards. 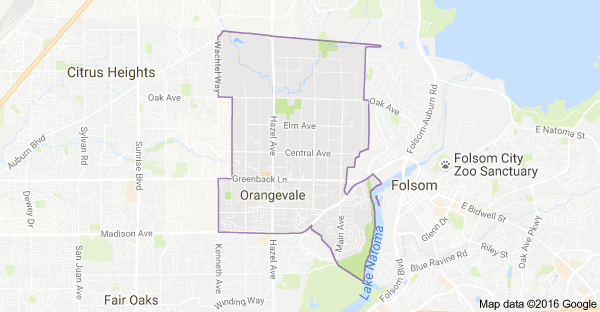 Orangevale is bordered by Citrus Heights, Folsom, Fair Oaks, and Roseville. Orangevale is located very close to Folsom Lake and Lake Natoma. Combine a rural setting with nearby lakes to visit and you have a perfect community for anyone who appreciates the outdoors.